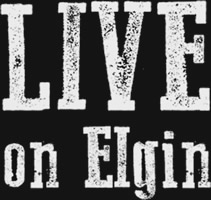 Have you been to Live on Elgin yet? Have you been to Live on Elgin? You are sure to have a great time at Ottawa's latest club - live music, karaoke and improv nights - something for everyone! Check it out their website Live on Elgin for the calendar of events. Take a limo so everybody can have a great time! I would recommend you without any hesitation.